The Canon PowerShot S100 is one of the smallest featured-packed compacts available. Among other features, it shoots Raw and sports an f/2.0 zoom lens (on the wide end). This camera, and those like it, has great appeal for certain photographers because they can capture exceptional quality, unobtrusively, with a device that fits in their shirt pocket. 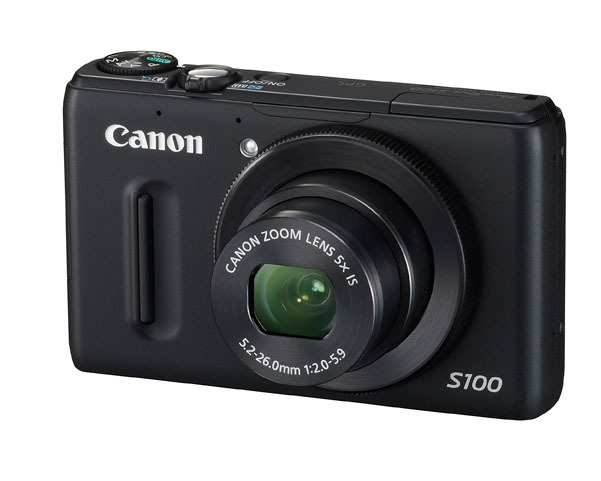 This week I walk you through the main features of the Canon S100, as both an update, but also in an attempt to explain the attraction that this type of camera has for many enthusiasts. Interesting point on the GPS with raw - hadn't thought about that. Have the S90 and am thinking about upgrading - that slightly longer lens range and the GPS (always been interested in mapping etc) - but if it doesn't geotag raw files somehow then that's going to be far less interesting.